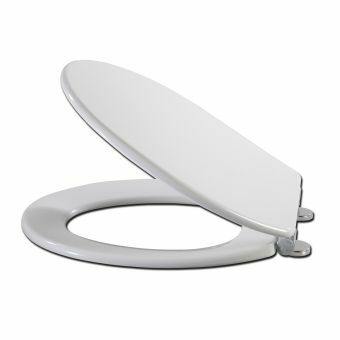 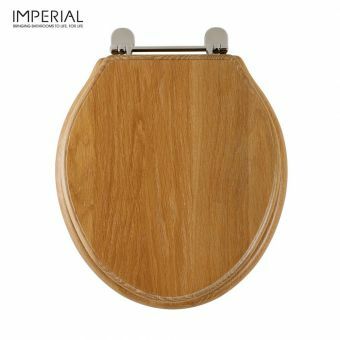 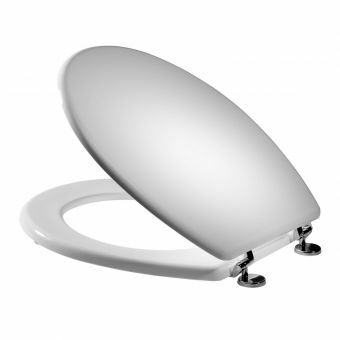 Imperial Astoria Angled Toilet SeatFrom £156.00 inc.VATRRP: £195.00 (Save 20%)Special order seat, non-stock. 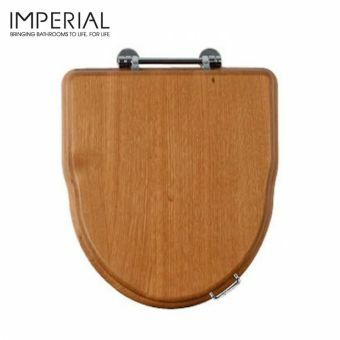 Octagonal seat with choice of hinge and seat colour, for Imperial Astoria toilets only. 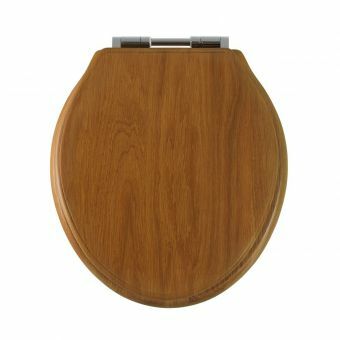 Free DeliveryPressalit Selandia Luxury wooden Toilet SeatFrom £106.99 inc.VATRRP: £133.74 (Save 20%)Mahogany, birch or cherry colour seats with stainless steel universal hinges. 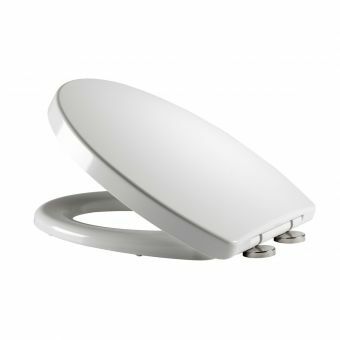 Bathrooms have changed so much over the past few years, with some of us seeking to create a sleek modern sanctuary designed around pampering and relaxation. 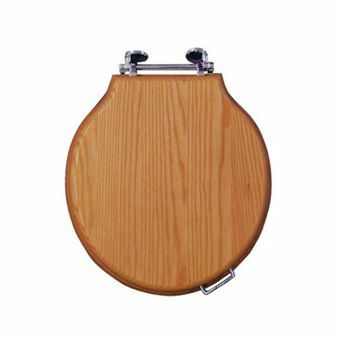 Yet despite this the traditional look harking back the Victorian era is still popular and well catered for. 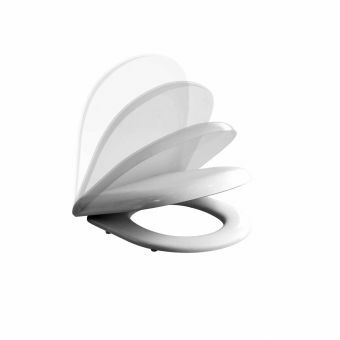 Even the toilet seat has seen its share of innovation. 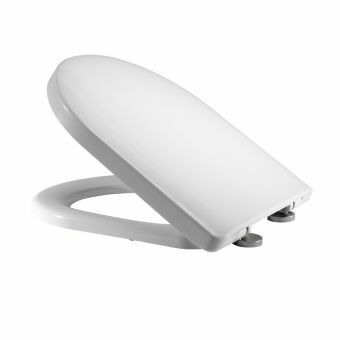 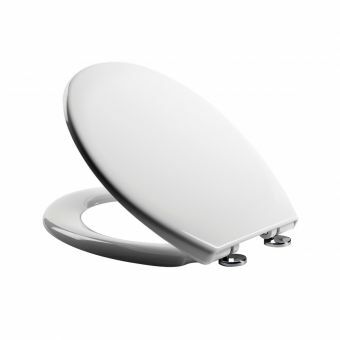 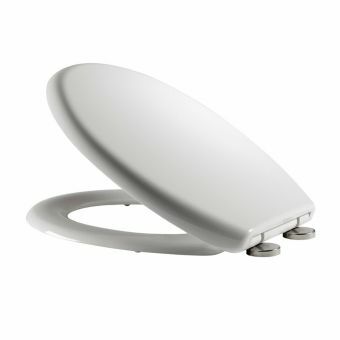 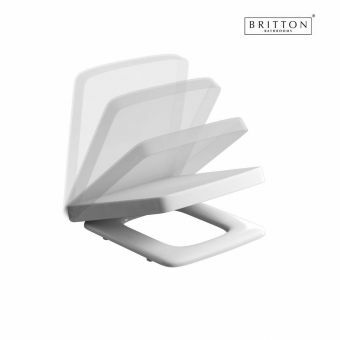 At UK Bathrooms we cater for every bathroom need and our range of toilet seats is no exception. 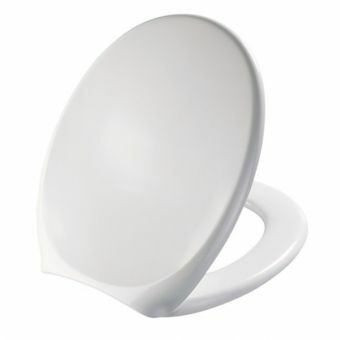 If you need a bargain seat for the loo under the stairs then we'll whisk one to you and still save you money as well. 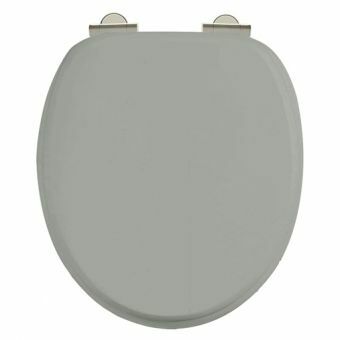 But at the other end of the scale we offer the surprising new Gerberit Aquaclean 5000 Plus. 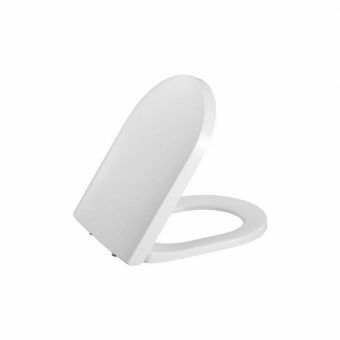 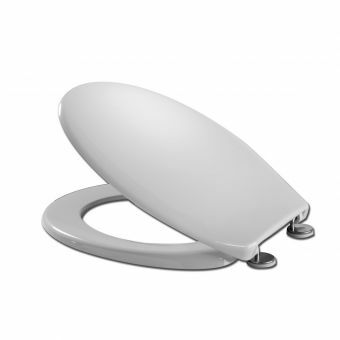 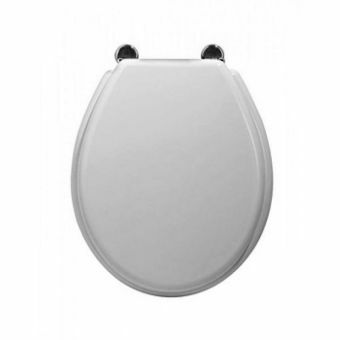 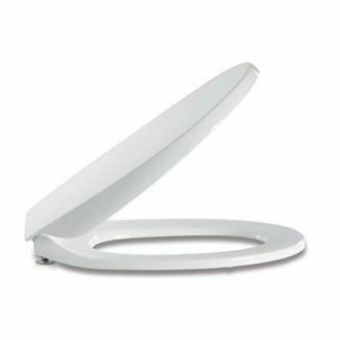 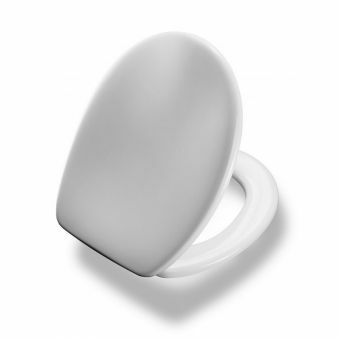 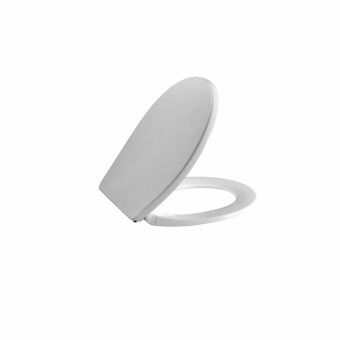 This amazing replacement loo seat brings you all the hygienic features of a bidet, but without the need for another piece of porcelain in the bathroom. 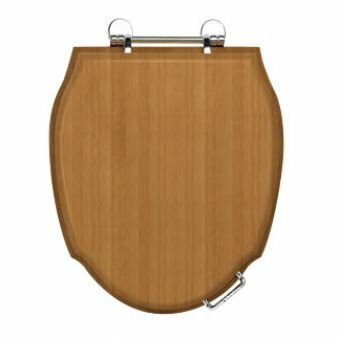 Imagine telling your grandparents about the loo that cleans your bum! 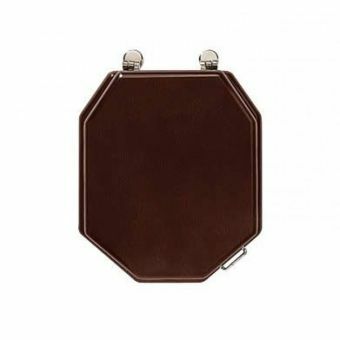 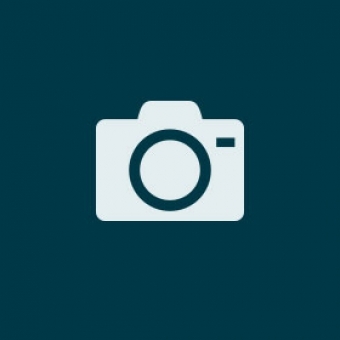 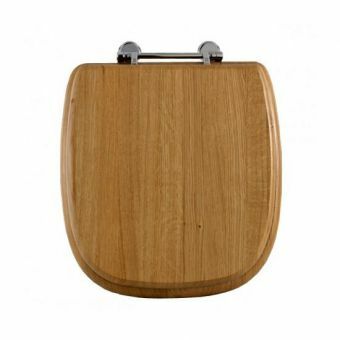 If you need something that matches your WC, perhaps with a soft close mechanism, or a particular make then get in touch, we have many different manufacturers on our website, and all at discounted prices. 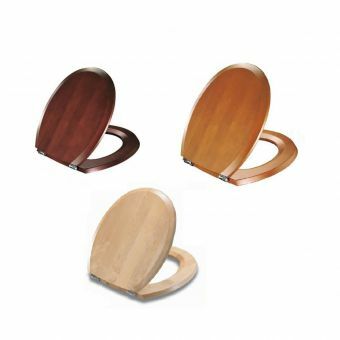 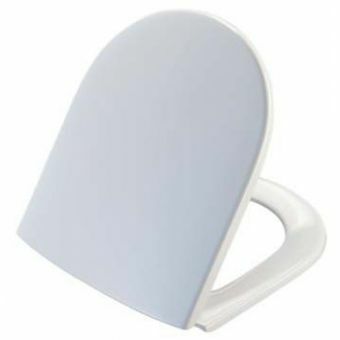 The humble toilet seat has come along way, but if you would still like a wooden seat in oak or mahogany then we can offer you one with a square edge, or a rounded one. 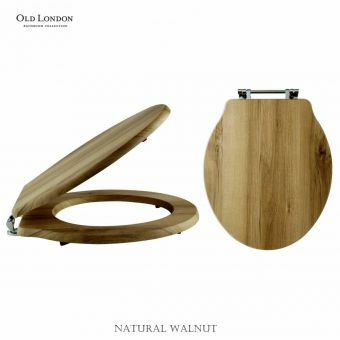 And if you have a truly old fashioned bathroom with a fabulous Burlington Throne then we'll have just the seat for you too. 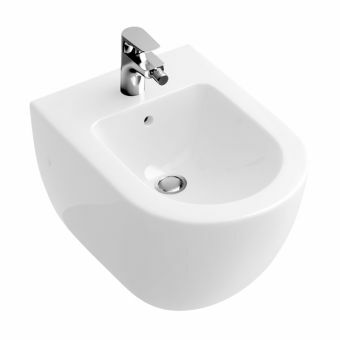 At UK Bathrooms we bring you all you need for your bathroom at great prices that we believe you won't beat anywhere. 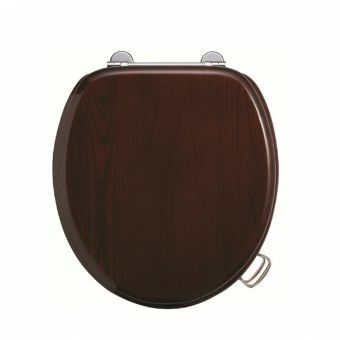 Order online today and your fittings will be with you within a few days.